Is There Going To Be a Lexus Performance SUV? Lexus might be the latest luxury brand to jump into the performance SUV hype. 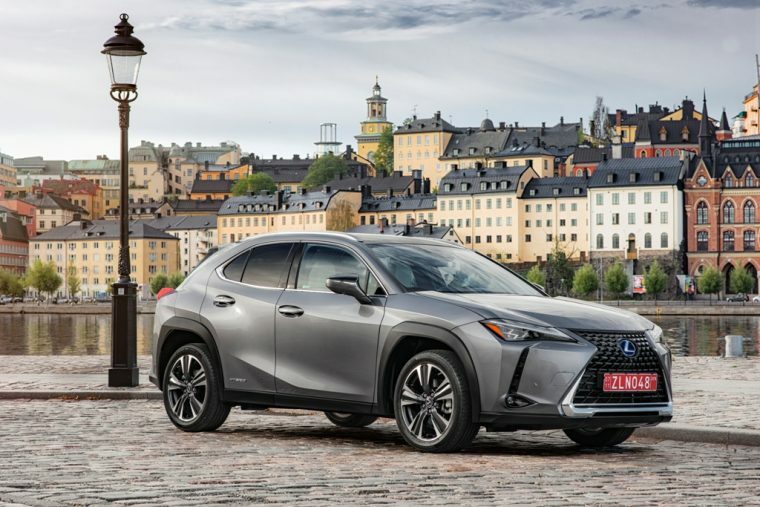 According to Motor1, Cooper Ericksen, vice president for product planning and strategy for Lexus, mentioned that the possibility of a Lexus performance SUV or crossover is being debated within the company. Other luxury and performance brands have capitalized on the success and popularity of crossovers and SUVs, even after they previously stated they had no plans to make them. Adding an SUV into the Lexus Performance series is nothing but talk right now, and the only additional detail known about Lexus’s internal debate is whether or not the performance SUV/crossover would be geared for off-road or on-road performance. Everyone else thinks that — if it does become a thing — the performance crossover/SUV will probably focus on on-road capabilities. We agree: Lexus hasn’t pushed much for an “off-road adventure” view of its brand, even though SUVs are supposed to be made for it. It wouldn’t be hard to imagine some of Lexus’s current SUVs receiving a boost in power to be added to the Performance line. The 2019 UX seems like a likely candidate with its tight turn radius and suspension, but the native horsepower would need a big jump to reach performance class levels compared to a naturally aspirated coupe. The new UX doesn’t pretend to be made for off-roading either, as Lexus emphasizes that the UX’s fine-tuned suspension is suited for the well-worn pavement of old city streets. Right now, the exclusive Lexus Performance line includes only coupes and sedans, which was the norm for high performance lines until a couple of years ago. We look forward to hearing more in the future about a Lexus Performance SUV or crossover, but we need to be patient until then and bask in the tech-savvy 2019 UX.